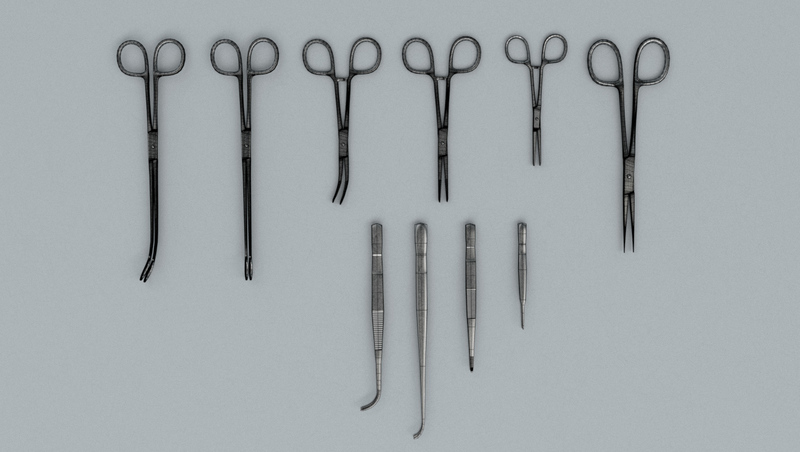 This collection contains different types of pincettes for a multitude of purposes. 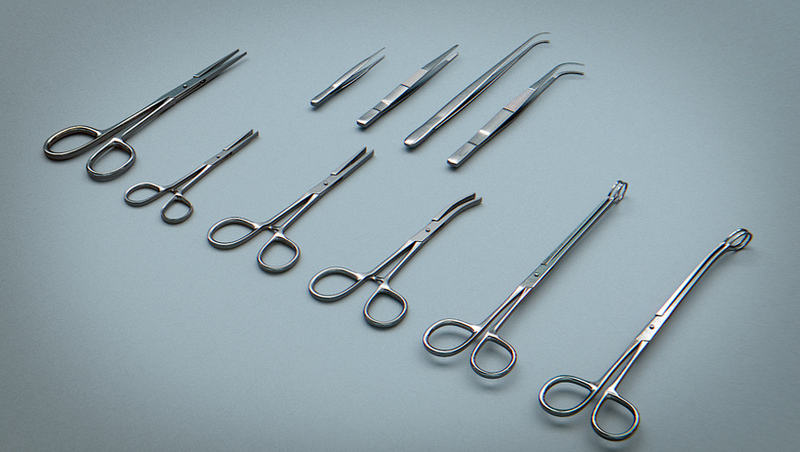 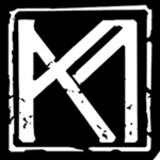 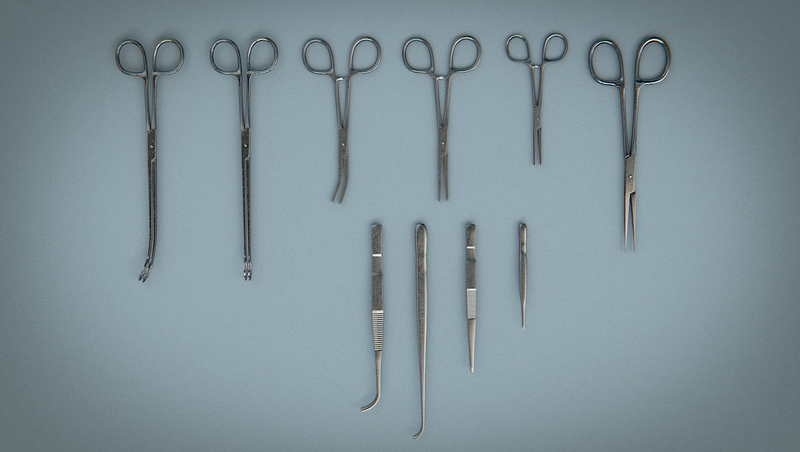 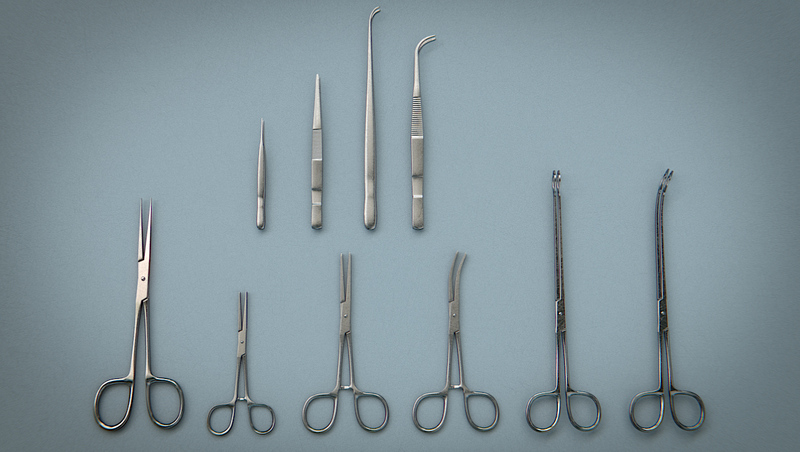 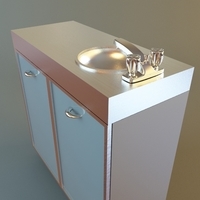 As standard instruments you will find them in every surgery. 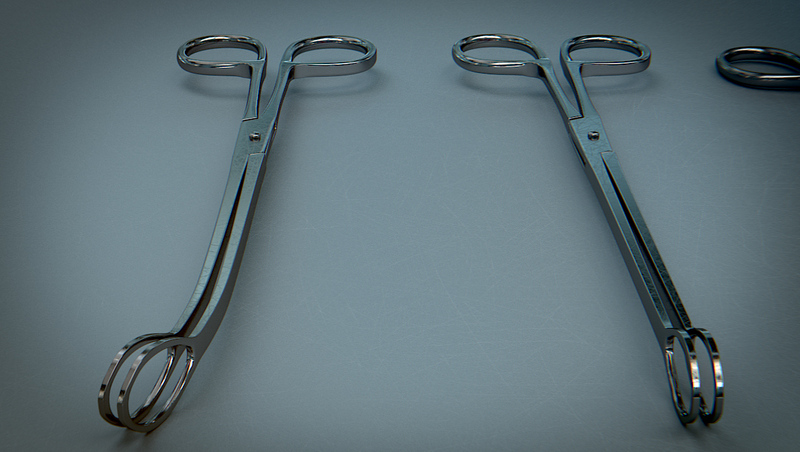 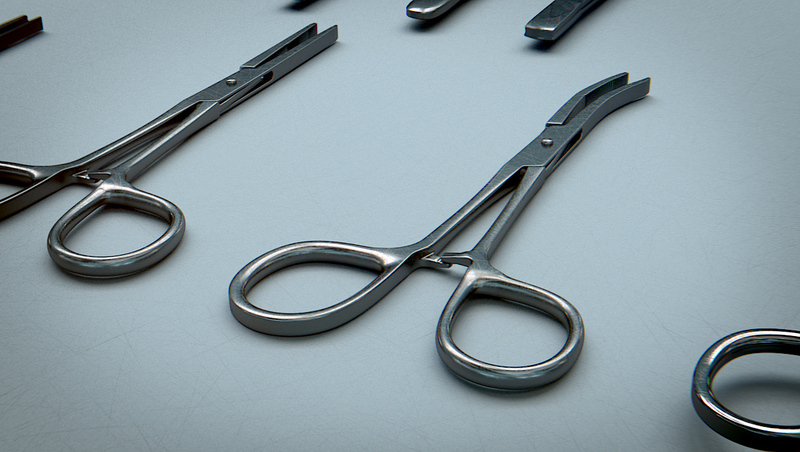 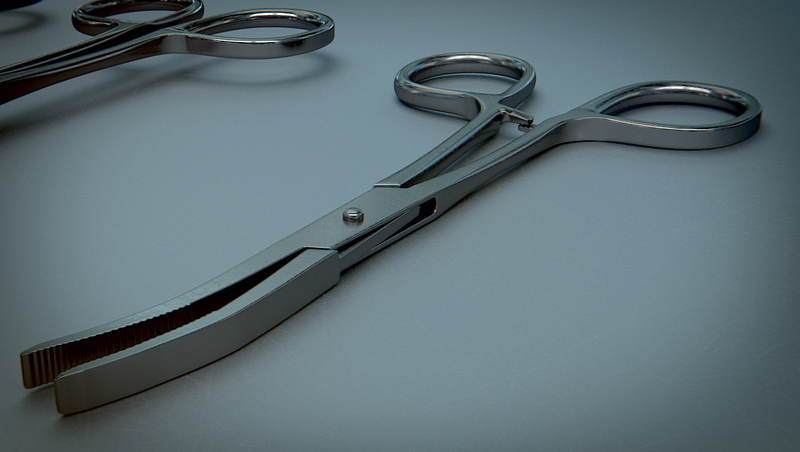 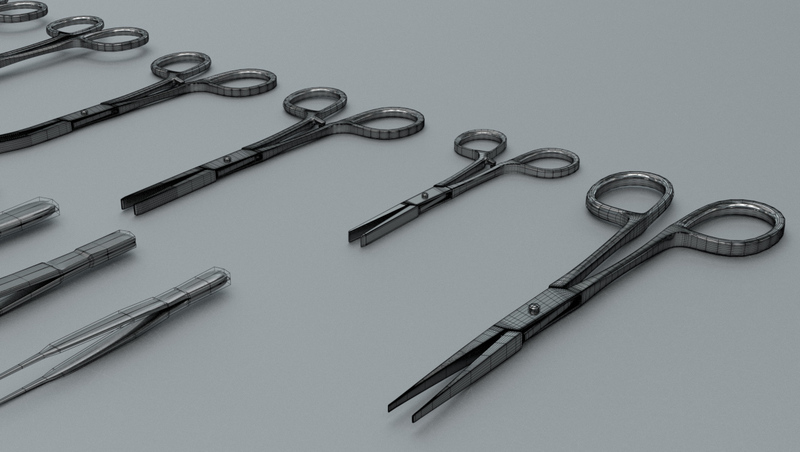 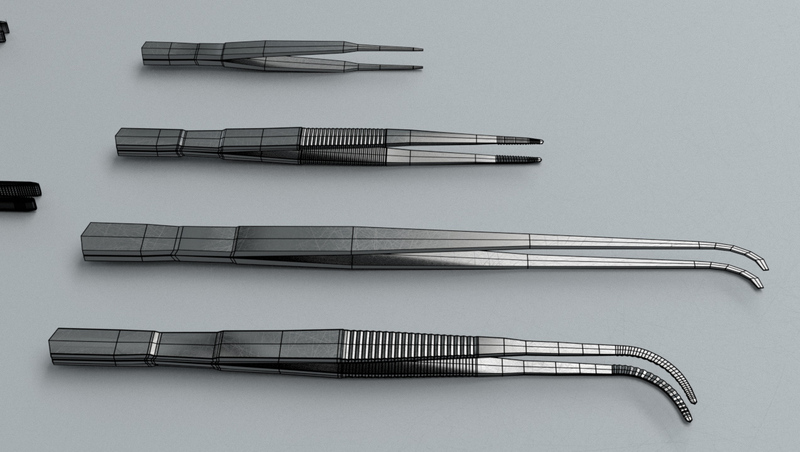 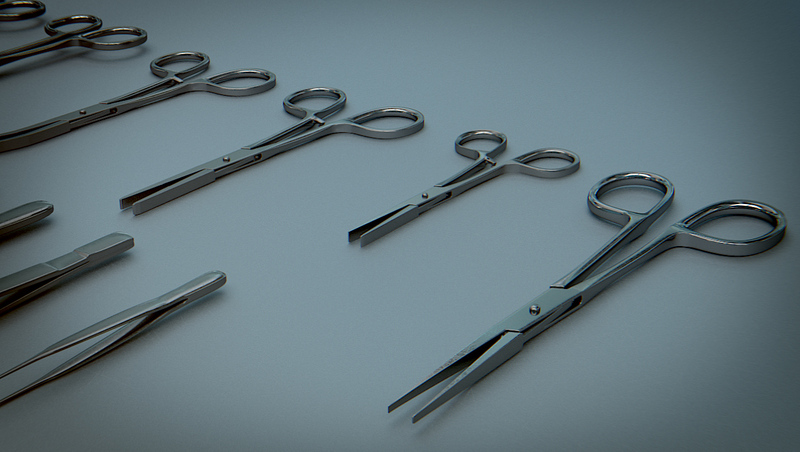 The Forceps types have high res topology, but may easily be reduced if needed. 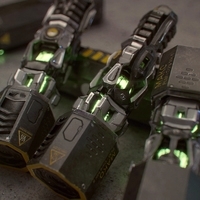 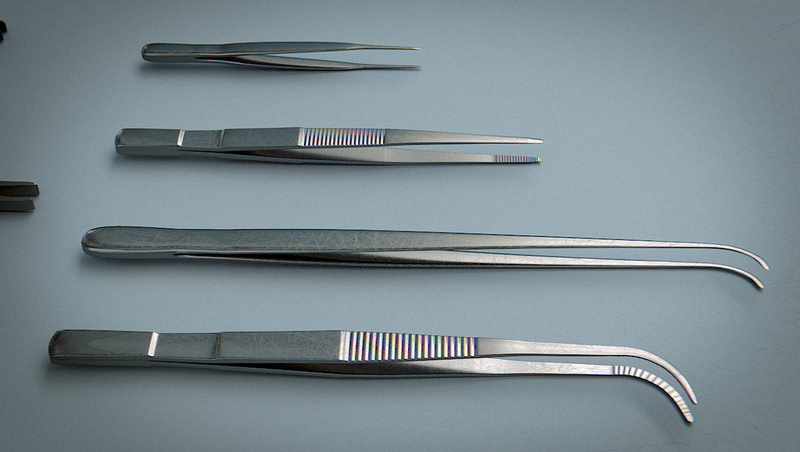 The tweezers are low poly and are game ready.